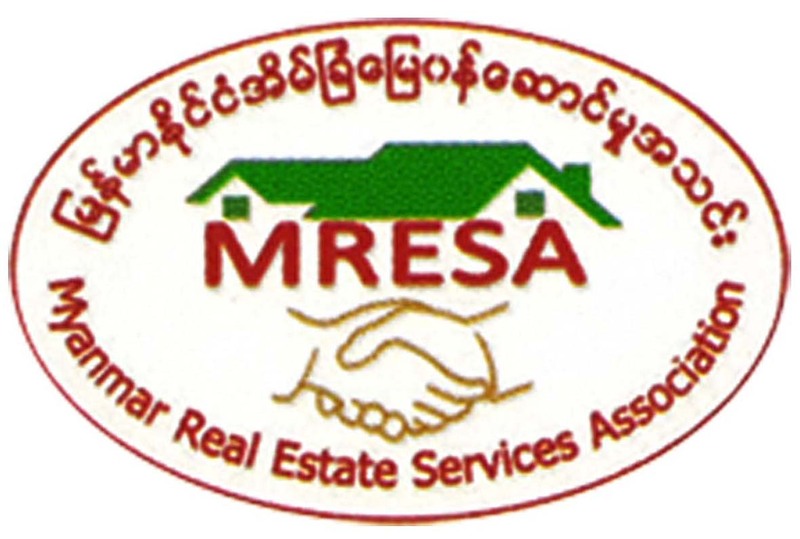 Padonmar Street,(SMC4-001502), For Pre Sales Mini Condo at Sanchaung Tsp. 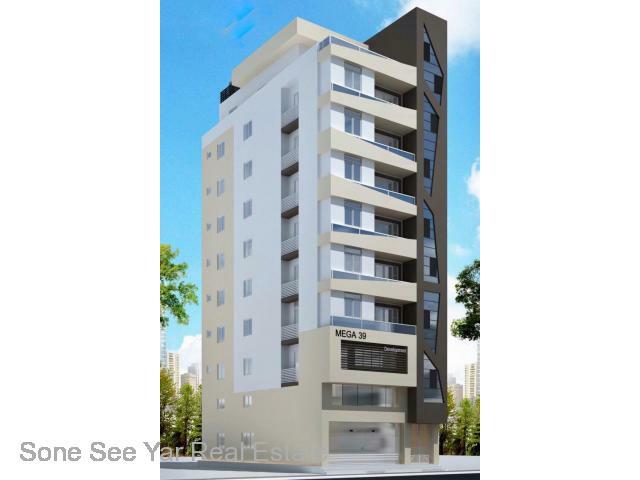 Sanchaung - Soneseeyar "Ko Latt" Real Estate Co., Ltd..
» Padonmar Street,(SMC4-001502), For Pre Sales Mini Condo at Sanchaung Tsp. Padonmar Street,(SMC4-001501), For Pre Sales Mini Condo at Sanchaung Tsp. 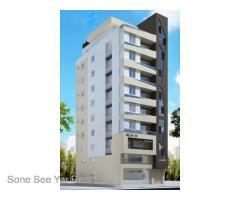 Padonmar Street,(SMC4-001500), For Pre Sales Mini Condo at Sanchaung Tsp. 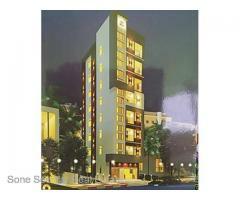 Theik Pan St,(SMC 2-001444), For Pre Sale Mini Condo in Ahlone Tsp.